Do you know a child between the ages of 7 and 14 who loves to cook or bake? If so, we have a unique summer camp that’s perfect for them! 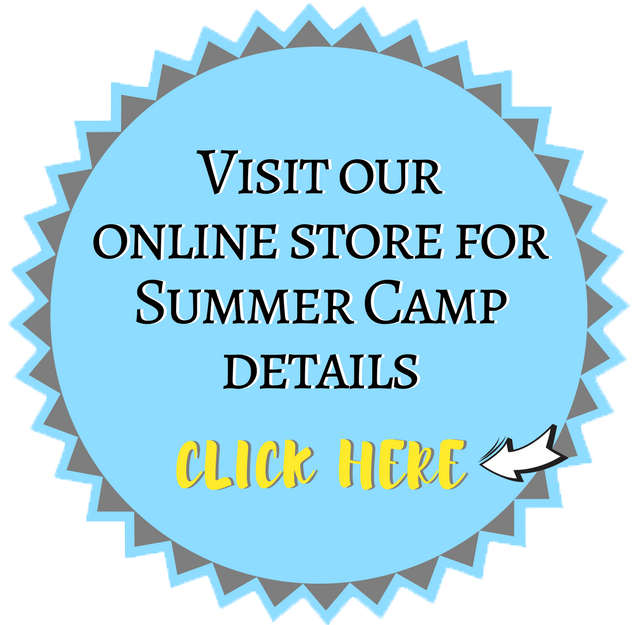 For a few weeks every summer, campers have the opportunity to hang out with and learn from some of the best chef instructors in the industry. 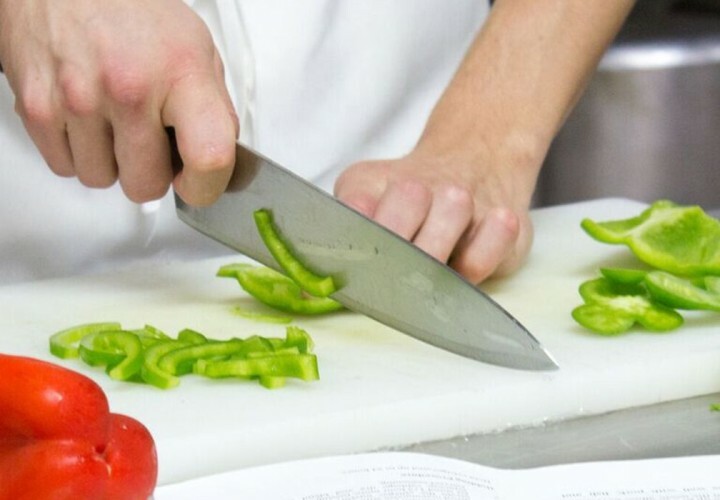 Throughout the camp week, beginning with the basics of kitchen safety, your camper will participate in hands-on culinary or pastry classes in the College’s kitchens, all while using real recipes that are easy enough to duplicate with the family at home. 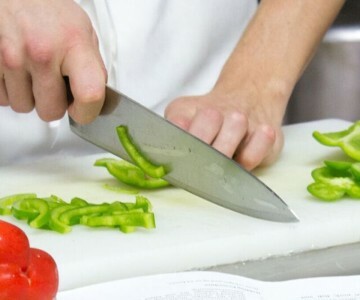 We also cover nutrition, ingredient information, and food safety. Be sure to sign up for our mailing list below so you don’t miss out on any news and special offers!